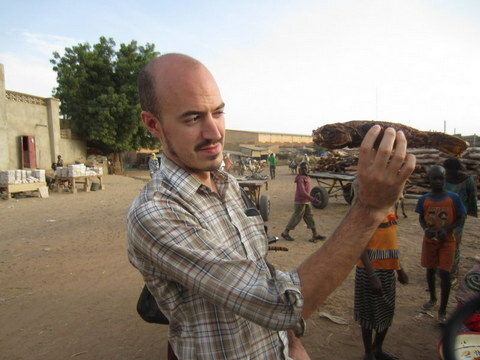 It’s a busy time for Sahel Sounds and founder Christopher Kirkley. His fantastic record label goes from strength to strength. He’s about to release a film likened to a version of Purple Rain – set deep in the Saharan desert, with the sensational musician and seemingly natural actor, Mdou Moctar. The team creating, Akounak Tedalat Taha Tazoughai, alongside Christopher, are attempting to capture the life of a guitarist from Agadez, Niger, as he tries to make it in music. It’s been described as a “revolutionary story of guitars, motorcycles and music”. 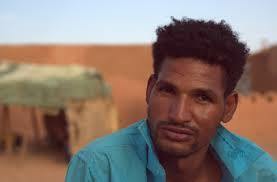 It is the Tuareg actor’s debut film and the first Tuareg language production. With music shared on Cellphones and an insight into modern Saharan life, it should provide a unique perspective on this part of the world and a fantastic soundtrack. Akounak Tedalat Taha Tazoughai in English means “Rain the Color of Blue with a little Red in it”. The film is premiering this month – January 29th, it’s shown in Portland, Oregon, USA, first and then more screenings to be confirmed. Alongside that is the next release from the label. Torodi, the new release from Hama is out with a digital download. 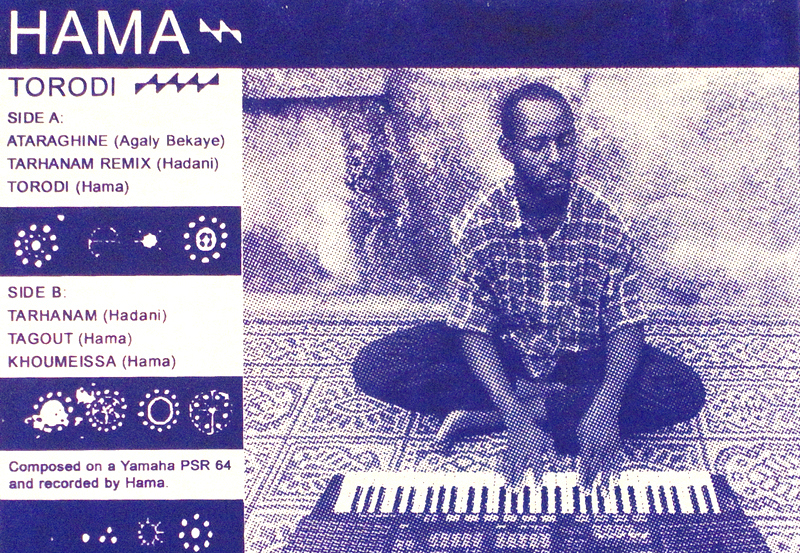 Compiled from tracks collected across Niger over the past few years, the vinyl release features hand drawn artwork by Nigerien political caricature artist Abdoul Karim.